"Affordable, family feeling, and great experience all around." "The best service and a very clean and inviting office." "Blackwell Chiropractic provides true wellness care designed to help you feel better!" "Great service, great atmosphere, super convenient." "Dr. Graham is extremely professional, knowledgeable, and an expert at his craft." "Very convenient; Dr. Graham keeps me in top shape without the need for an appointment." "Dr. Graham is awesome. He’ll take care of you. Best adjustment I’ve ever had." "Dr. Graham does a great job. They treat us like family." "Hands down the best chiropractic care I have ever received, & he even treats my toddler." "Gentle but effective! Best adjustment I've had in a long time!!!" "I have been using Dr. Graham for several months and I'm very pleased with my results." Graham Robson, DC, is the clinic director of Blackwell Chiropractic, serving the Park Cities and University Park neighborhoods of Dallas. He uses his considerable experience and expertise to provide top-notch chiropractic services. Dr. Graham grew up near Chicago, earning his bachelor’s and master’s degrees from Western Illinois University. After graduating, he started working in business, only to find out that the corporate lifestyle didn’t suit him. It was then that he learned about chiropractic medicine. He was so impressed with the health benefits of chiropractic treatment that he moved to Dallas and enrolled at Parker University. When Dr. Graham completed his doctor of chiropractic degree in 2014, he immediately went into practice. 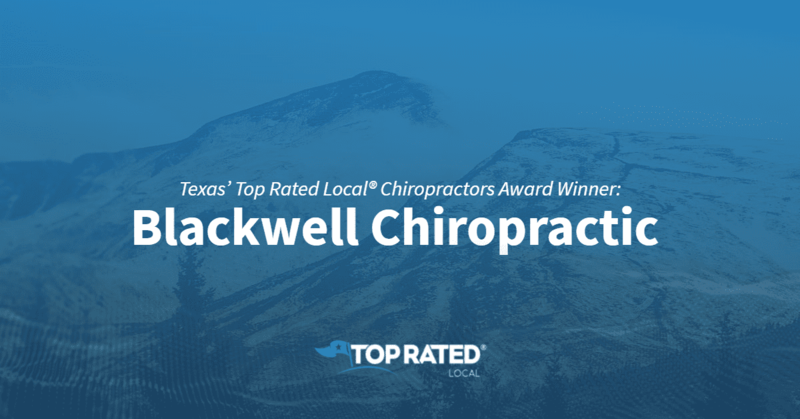 In 2017, he took over the operation of Blackwell Chiropractic from its founder, Dr. Elvin Blackwell. Dr. Graham believes in making the benefits of chiropractic treatment available to as many people as possible. That’s why the clinic operates late some nights and is open on Saturdays. Pricing is clear and transparent, and to help keep costs down, Dr. Graham offers membership plans for individuals and families. Furthermore, you don’t need an appointment. You can just walk right in. And if you do want to make an appointment, you can make one online or over the phone. Dr. Graham’s wife, Jordy, works with him as the office manager at the clinic. They had their first child in 2016, and the three of them enjoy traveling, cooking, spending time outdoors, and watching baseball. At Blackwell Chiropractic, we believe great health is not a destination, but a journey filled with many ups and downs. By making small, but meaningful, changes in your daily life, and incorporating routine chiropractic care and massage therapy, you can begin down the path to better health and happiness, and we are here to help! 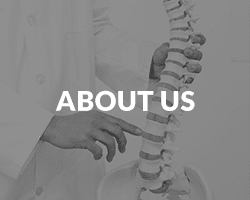 Our fully licensed chiropractors and massage therapists are excited to discuss your healthcare goals today. Together, they will develop a treatment plan tailored to your specific needs. We hope to see you soon! 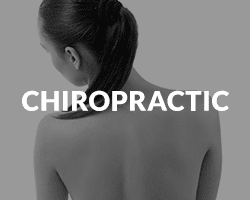 "Hands down the best chiropractor of my life!" "Dr. Robson is the best chiropractor I have been to. He is THE spine doctor." 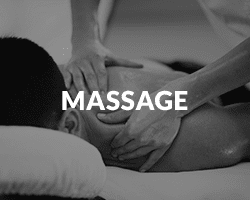 "Great customer service, clean place, and a great relaxing massage. I will be going back and I would recommend to my friends and family." "Dr. Graham did a great job getting to know me and what issues he could address. Very personable, as is everyone at Blackwell." "Amazing experience every time! I always walk away feeling 100% better. Graham and Jordy make you feel so welcome!"